CoverGirl Company Review: Easy, Breezy, Beautiful? Home | Cosmetics | CoverGirl Company Review 2019: Easy, Breezy, Beautiful? CoverGirl Company Review 2019: Easy, Breezy, Beautiful? Easy, breezy, beautiful, CoverGirl. That has always been one of my favorite taglines for a beauty brand. While this tagline represents a marketing keystone of a very successful company, there is oh so much more than marketing that goes into elevating a beauty brand to global prominence – the kind CoverGirl enjoys. CoverGirl is all about being effortlessly beautiful and not taking yourself – or your makeup! – too seriously. CoverGirl is about just having fun with it and feeling like your best you. Here in our CoverGirl Company Review, we’ll cover (haha – get it? *ducks*) this excellent personal care company from inside-out. 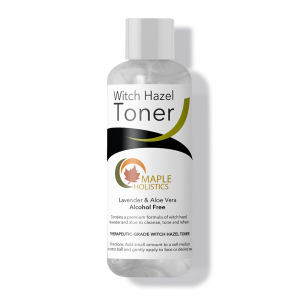 From its history and humble beginnings to its top products, we’ve got it all laid out here at Maple Holistics! 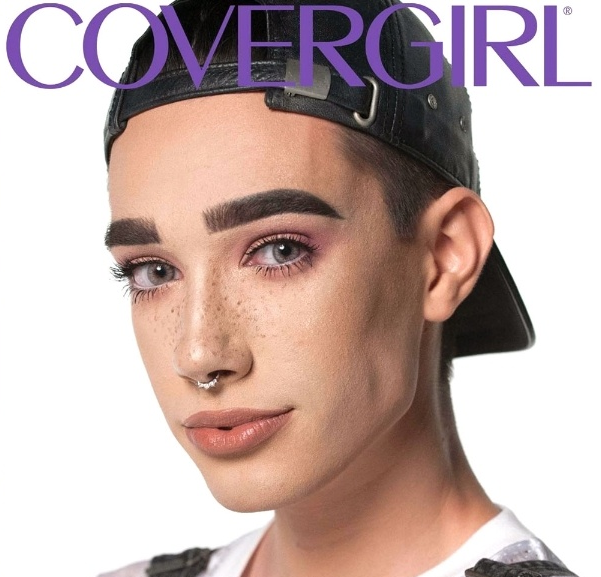 What Is The History Of CoverGirl? CoverGirl began as a sub-brand of the Noxzema Chemical Company, which produced a popular facial cleanser. In 1989, the company was purchased by Procter and Gamble (P&G). The cosmetics were marketed by magazine cover girls, hence the name, like celebrities and models who were the faces and spokespeople of the company. Today’s “CoverGirls” include Katy Perry, Rihanna, Ellen DeGeneres and Queen Latifah – an impressive, A-list roster of stars who have helped the company reach new heights. The brand’s first line (1961) was called Clean Makeup. Marketed as a natural looking makeup with medicated ingredients, Clean Makeup proved to be ahead of its time. The brand has come a long way since these Clean Makeup beginnings, and CoverGirl is now a major competitor in the low-cost beauty sector. Transcending the personal care news circuit, the company recently made major news by introducing their first CoverBoy, James Charles. A 17-year-old makeup enthusiast, Charles represents a manifestation of the brand’s values of inclusion and diversity. These qualities have helped mold CoverGirl into what it is today – and what it is is a personal care giant. CoverGirl offers a wide variety of makeup products such as primer, foundation, BB cream, concealer, blush, bronzer, mascara, eyeliner pencils, liquid liner, eye shadow, lip liner, lipstick, lip-gloss and lip balm. They have different product lines which help categorize their makeup so that you can find what you’re looking for efficiently. For example, the Simply Ageless Cover + Olay line which focuses on skincare is perfect for more mature skin, and the Draw Attention line helps you create bolder makeup looks. CoverGirl prides itself on their virtually universal skin-tone range. The company recently introduced a Queen Collection which offers foundation, concealer and lip products flattering for deeper skin tones. Bottom line – no matter your exact personal care needs, I’m willing to bet CoverGirl can ‘cover’ them 😉 They’re that good. This foundation has concealer and primer built into the formula, so it’s very long-lasting and has very full coverage. A general concern with full-coverage foundations is that they might be too thick, but this foundation blends out really nicely and doesn’t look cakey. Additionally, Outlast Stay Fabulous 3 in 1 helps smooth out skin texture and minimizes pores. It dries down to a pretty matte finish, so it’s best for oily skin, and many oily-skinned girls consider this their holy grail foundation. It sets very quickly, so make sure to work fast when buffing the product into the skin! In my opinion, CoverGirl makes the best mascaras you’ll find at the drugstore. Indeed, mascara seems to be what they are best known for. The LashBlast Volume Mascara gives you thick, full lashes without them getting all clumpy, and it accentuates the curl of the lashes. The product applies smoothly with a nice applicator and is long lasting – you’ll be looking good throughout the day, regardless of how hectic things become! The CoverGirl Outlast line is really long-wearing and I love this lipstick because it lasts without drying the lips. It’s rare to find a lipstick that lasts for a long time without causing moisture issues, but Outlast has got its moisture game on point! It has a really soft and creamy texture, and has great pigmentation for bright, beautiful color. Lately, all of the very long-wearing lipsticks I’ve been seeing have been completely matte liquid lipsticks. While they’re great and super trendy, I love a nice glossy, satin finish. This lipstick gives you just that, but if you’ve gotten used to super matte lipsticks, bear in mind that a creamy lipstick won’t last quite as long and you may notice some color transfer. This natural looking foundation provides light-medium coverage and is highly blendable. Covergirl Trublend Foundation is water-based and truly lightweight, so it feels great and comfortable all day and settles nicely into the skin. This foundation works for all skin-types and won’t look patchy on dry skin like other foundations tend to. 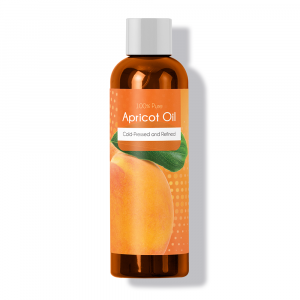 I will say that if you have oily skin, you’ll probably want to set this product with a powder. If you like a dewier look, just powder the very oily T-Zone and let those cheekbones shine and glow. It’s a pretty straightforward foundation and is great value for the price. If I have a critique it’s that it isn’t the longest lasting foundation I’ve tried. This product is available in a really great range of skin shades. Related: Check out our Lush, Nivea, and Dove Features. 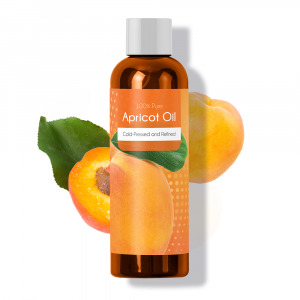 It’s rare to find a product geared for oily skin that doesn’t have very heavy coverage. This BB cream will even out skin tone and cover blemishes – and it’s still lightweight! 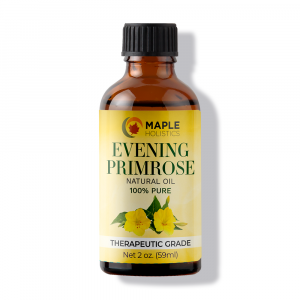 It absorbs excess oil throughout the day as it appears or in humidity, so it’s wonderful for keeping oil under control. The cream doesn’t settle into fine lines and doesn’t oxidize in the sun. Unlike most BB creams, it doesn’t have any SPF, which some appreciate (if concerned about flashback under bright, flash photography). Others miss the SPF, but it’s good to know either way. CoverGirl BB Cream is part of the new Clean Collection, which avoids ingredients that may be irritating. 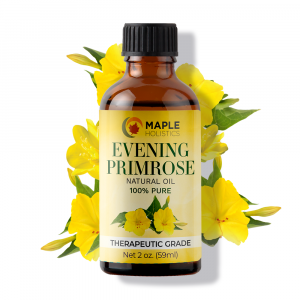 This means that it’s great for sensitive skin – or anyone who wants to give their skin a little break! The Katy Kat Matte Lipstick is part of the fun, bright Katy Perry x CoverGirl collaboration. The line includes some really pretty, universally flattering shades and a few playful fashion shades like a light purple (beautiful for deeper skin tones) and a daring, black shade. This is not for you if you’re looking for a true matte lipstick as it’s more of a satin, demi-matte, but I happen to prefer that! The Jumbo Gloss Balm is the perfect size and formula to just swipe and go when you want a pop of color and a boost of moisture. The formula is really comfortable, not at all sticky, and makes your lips feel great. It works beautifully on its own, but you can also keep it in your bag to touch up fading lipstick throughout the day. There are two sub-categories of the Jumbo Glosses. One is called Colorlicious, which are very pigmented, and then there is Lip Perfection which give more of a sheer, subtle look. They’ve got shea and mango butter, so they’re full of softening goodness. The Clump Crusher Mascara is very possibly the best drugstore mascara available for natural-looking, clump-free application. It separates and lengthens lashes for a fluttery, flirty look – classic CoverGirl. If you’re looking for some more drama, pile on those coats and your lashes will still stay clump-free, and that’s basically sorcery in my book. While I completely love the look this gives my lashes, it does not have the strongest staying power. If you want something that’ll hold up throughout the day, you’re better off trying out the Last Blast mascara. The Lipslick Smoochies are Coverirl’s newest installment of the Lipslick collection, which has been around for a while, has a loyal fan base, and probably isn’t going anywhere anytime soon. These awesome tinted lip balms are surprisingly pigmented and packed with moisturizing super-ingredients like coconut oil, castor oil, lanolin, shea butter, and mango butter. There are twelve flattering shades to choose from and they will make your lips look and feel lip-slick! Is CoverGirl Cruelty Free? Does CoverGirl Test On Animals? CoverGirl does does test on animals, unfortunately. It is not a cruelty-free company in the traditional sense, although we have high hopes that the company will come to the light side and amend this aspect of their company. Looking for more personal care brand reviews? How about Erno Laszlo, Jeunesse, or Estee Lauder? 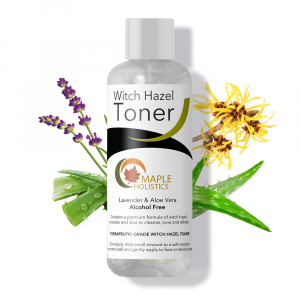 It’s all here at Maple Holistics! CoverGirl’s products are a really nice option for anyone looking for makeup that is low-cost or if you’re buying it for someone who is just starting out with makeup. Obviously the makeup isn’t perfect when compared to more high-end products, but the value-to-price ratio is amazing with CoverGirl.